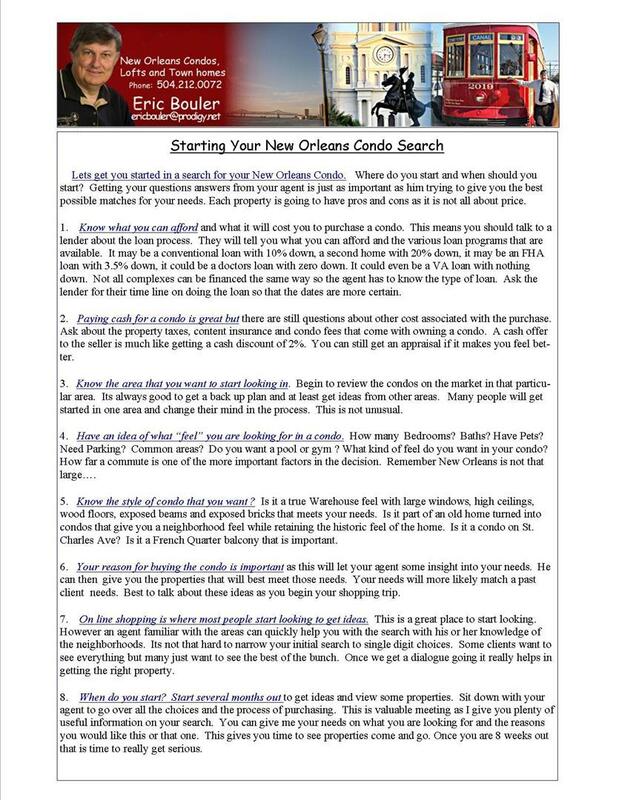 Starting Your New Orleans Condo Search ! 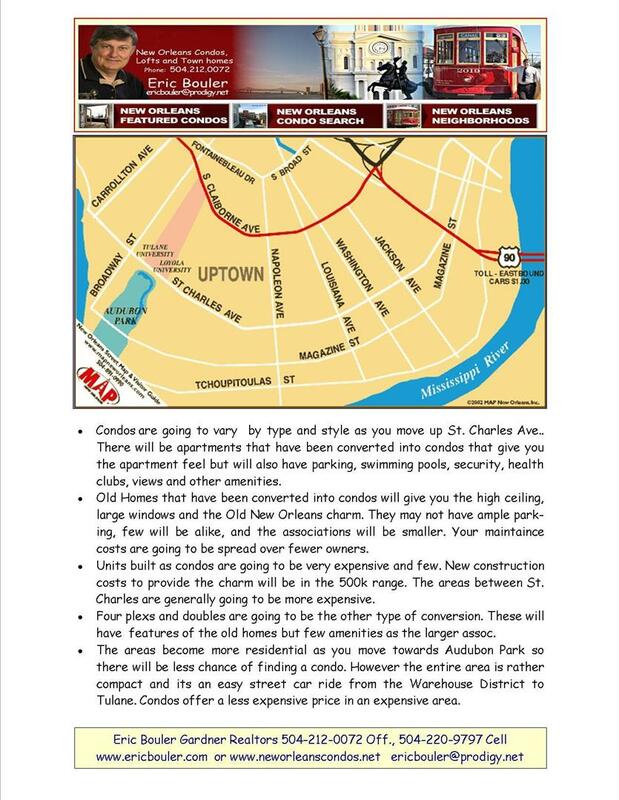 Using an experienced agent that has seen hundreds of condos in the Warehouse District can help you narrow the search down to the best 3-4 units. I just need to know your criteria in what you are looking for so I can match you up with units that meet your needs. If you are paying cash you will get a cash discount as the seller will not have to worry about the loan process. The seller will want proof of the cash in several business days. 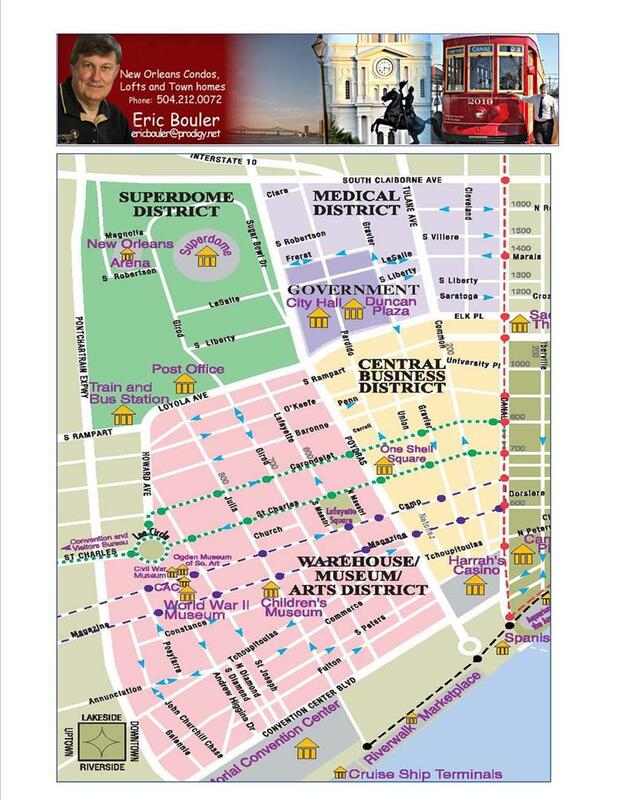 If you are going to borrow, you should use a local lender that know how to finance condos in New Orleans. I have several that have worked with me over the years to get it done quickly. 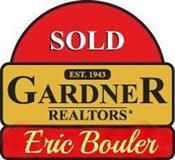 This also helps you with the seller knowing the lender is local and on top of things. Having a pre-approval letter is an advantage. Getting the loan process finished early is great. Then we can concentrate on finding the condo that fits your price range. This puts you at an advantage and makes things go quicker. As agents we know who is going to get you the best deals and lowest rates. My lenders can get the condo approval done within a week. They act quick. If you are a doctor or a medical resident there are doctor's loans that are at low rates with small fees. They are short term loans like 5 years or 7 years. Much cheaper than any other loan. Here is what I need to know so we can begin the search. Once we get the Basic Criteria I can set you up to receive updates on new listing and sales. This will give you ideas as to the sale prices. Best to meet in person so I can go over the associations and listen to what you want. If you are out of town we can talk about your needs. 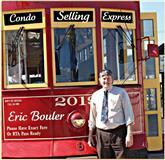 I can answer most of your questions via phone or email if you have them on a specific condo. I can set you up weekly if the purchase is more distant and daily if the purchase is asap. It is very common for buyers who start looking in one area, may want to look at other areas as they move forward. In some areas you get more for your money. 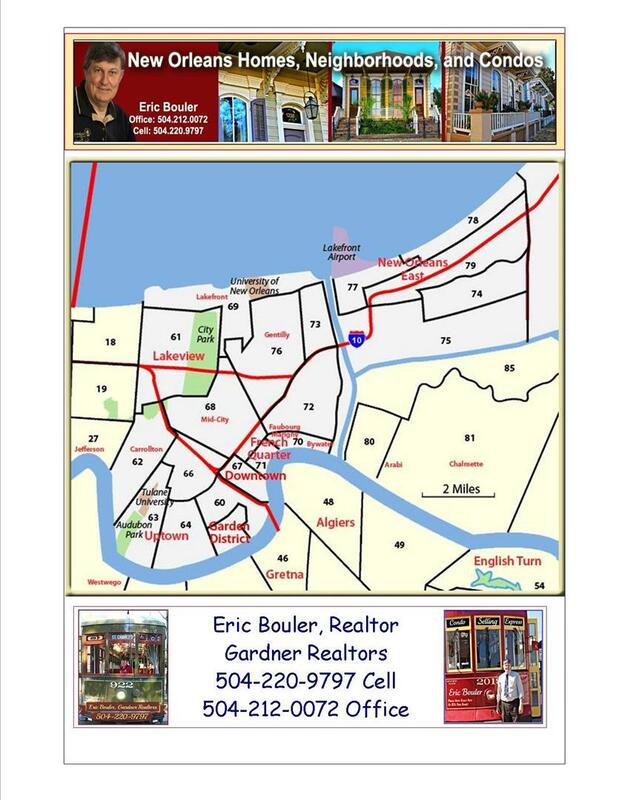 I know all the areas in town so I can help you compare and give trends for the various neighborhoods.